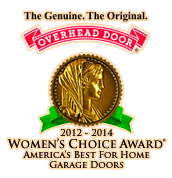 Overhead Door Company of Tucson and So Arizona takes pride in being the premier provider of garage doors and related services in Arizona. We give customers unmatched flexibility in door designs, sizes and types. We also offer the best warranties in the business that assuage after-sales service hitches for our customers. 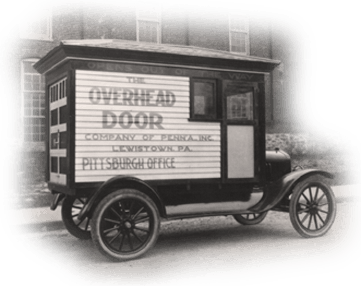 Overhead Door Company of Tucson and Southern Arizona is an expert in providing carport conversion and versatile doors and door openers. We diversify services for commercial, industrial and residential customers. 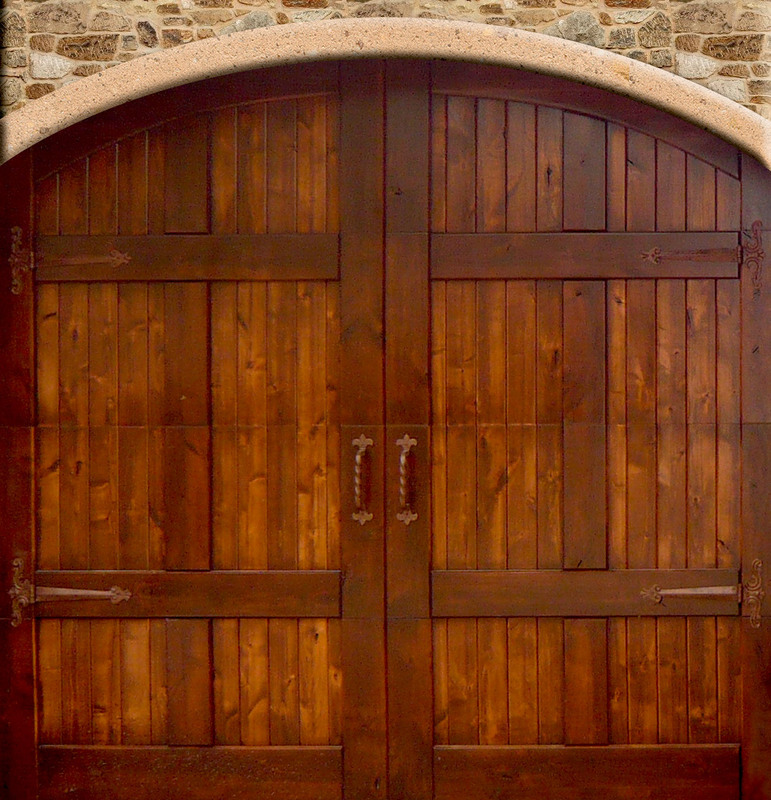 Overhead Door Company of Tucson & Southern Arizona is the best source for custom, original garage doors including our top quality rustic series designed to make your neighbors say WOW!